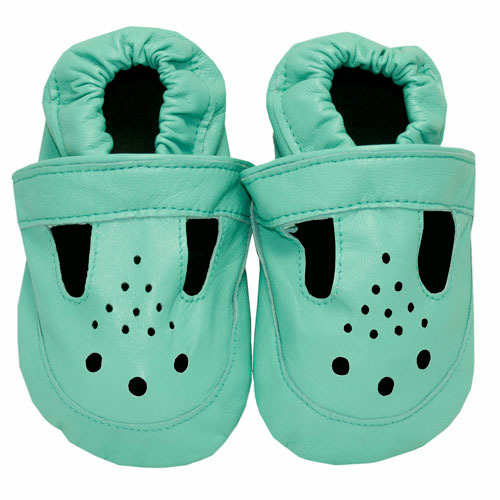 These aqua green baby sandals are the perfect little addition to brighten up tiny tootsies. 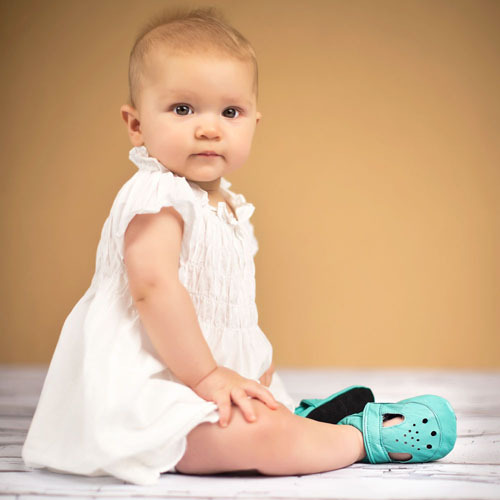 A great little baby sandal that will suit baby boys and baby girls. 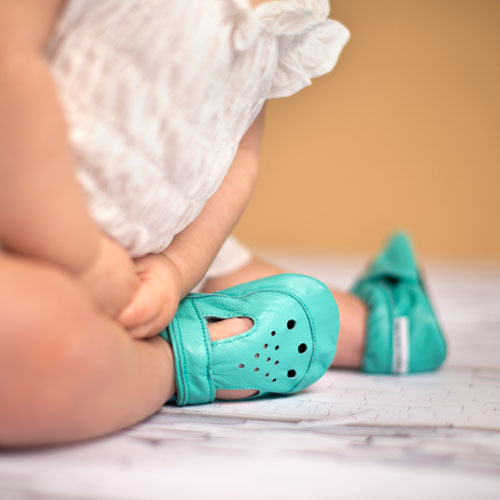 The best baby footwear to protect little tootsies during the warmer weather!